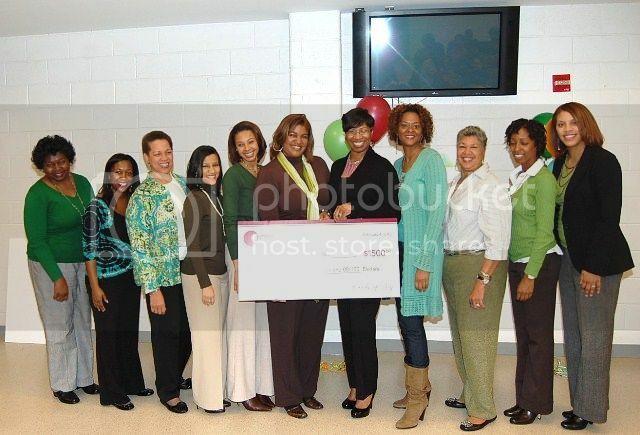 Jan Johnson (center, in black) of All Grown Up, Inc., accepts check from members of Circle of Joy. L to R Vivian Epps, April Jones, Ava Johnson, Dennisha Haynes, Krystal Webb, Joy Webb, Jan Johnson, Lisa Haygood, Gloria Webb, Kimberly Reed and Chonda Carney. Not pictured is Joni Tabb. 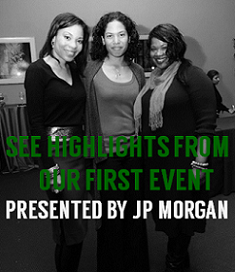 The Circle of Joy, an Atlanta based giving circle that promotes collective giving, hosted its annual grant awards ceremony on February 4, 2012. The mission of the giving circle is to pool members’ time, talents and treasures to partner with agencies that are positively impacting youth in the Atlanta metropolitan area. 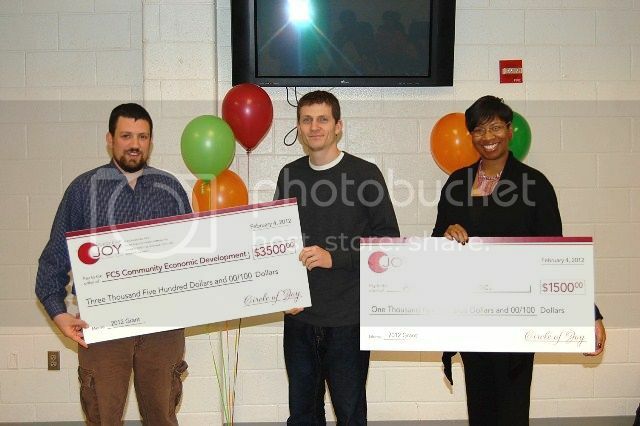 Two organizations received grant awards, All Grown Up, Inc., and FCS Community Economic Development. AGU mentors middle and high school age females to help them build self-esteem, confidence, set goals for college, and learn financial literacy. FCS Community Economic Development is the umbrella organization of Pride for Parents and the South Atlanta Bike Shop that serves south Atlanta youth. Jeff Delp, executive director of FCS and Andrej Ciho, founder of the South Atlanta Bike Shop shared information about their organizations and success stories of the participants, as well as how the students bonded with community volunteers who teach in the shop. Circle of Joy grant award recipients. During the event, Circle of Joy members shared their ideas of philanthropy and encouraged the guests to find ways to get involved with their communities through philanthropy. To learn more about the Circle of Joy, visit http://www.circleofjoyatl.org/. About giving circles: Giving circles are increasing in communities of color as a vehicle for philanthropy and civic engagement. 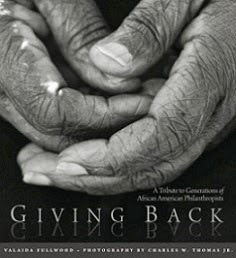 In the report, "The Impacts of Giving Together: Giving Circles as a Civic Engagement Strategy" released by the Community Investment Network, it notes that in much of the philanthropic sector, African American communities and other historically marginalized groups have been viewed as "demand-side" consumers. The giving circle model flips the script by encouraging people to reclaim their role as community philanthropists. To learn more on how to start or join an existing giving circle, visit the Community Investment Network at www.thecommunityinvestment.org and read my guest blog post for the Washington, DC Foundation Center blog titled, "Three Reasons to Join A Giving Circle" here.